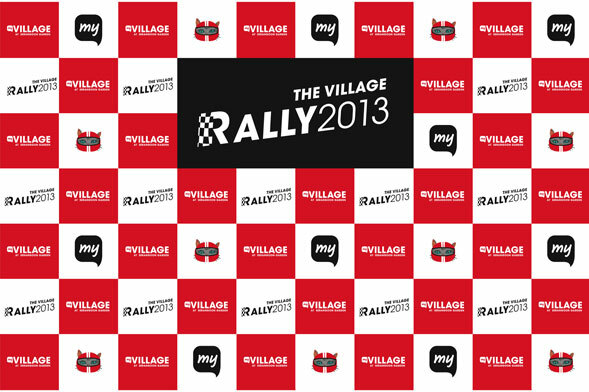 Through a purpose-driven strategy developed by Consulus, myVillage was able to implement community initiatives that help build a unique and distinctive place experience for its customers. In the information age of today, attracting and retaining the attention of the consumer has become the marketer’s number one goal. 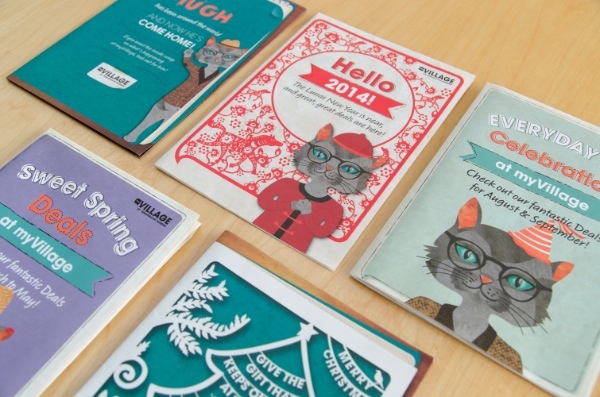 Brands want to be able to build an identity that is memorable and relatable. 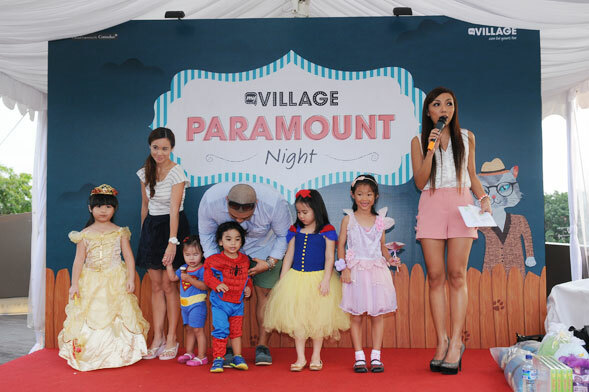 Having been a fixture in the neighbourhood for around 60 years, myVillage is the latest iteration of this storied site, which was formerly known as Serangoon Garden Village, and used to house the Paramount Theatre in the 1950s. Since then, it has grown to become an anchor spot for many of the patrons who congregate there on a regular basis, and our challenge was in continuing to engage with regulars and attracting new visitors. We wanted to build on memories of this place and create something we’d all love. Consulus conducted research using a two-pronged approach: the qualitative survey allowed us to understand the motivation and needs of the customer base, and a story contest gave us keywords and stories associated with the area. We conducted research in the neighbouring housing districts, receiving 1503 responses. Respondents report an average income of S$83,679, which was above the national average. Initial assumptions were proven wrong about the needs of this higher income group. Despite enjoying a higher average income than the national average, the goals of consumption were more practical than that of self-indulgence. Respondents requested for practical brands like Home-Fix and Coffee Bean, rather than fine dining restaurants. Regulars see the place as providing them with everyday accessibility to life’s essentials. 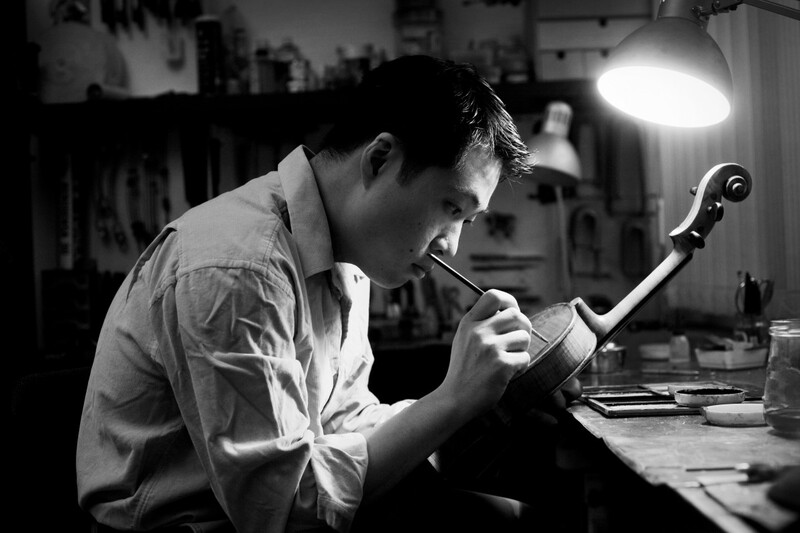 During the design research for the mall, we discovered that Serangoon Garden residents have a strong sense of individuality. This is apparent throughout the estate, from the sign designs to the gates and gardens. As we treated the entire mall as the personal space of the community, we looked at it as though it was a large house. Hence, we wanted a sense of randomness which despite its quirkines, is something people could relate to. As a result of this, the different levels in the mall are named after places in a home. myVeranda greets visitors on the first level with a collection of different letterboxes, while myTerrace on level 2 mimics the wind chimes found in the neighbouring houses. The destinational sign of the basement level, myPantry, is formed from pots and pans and is the level where groceries, coffee, wine and hardware items can be found. At the rooftop garden, eight colourful flower pots form “myGarden”. 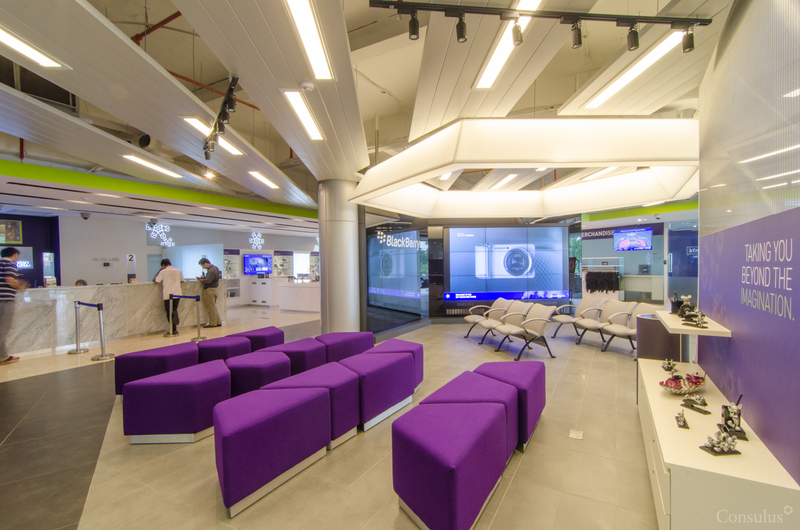 Staying close to the research insights and questioning if each signage design provided important information to the shopper in a personal manner contributed to creating an intimate experience for the shoppers, as if they stepped into their own courtyard. 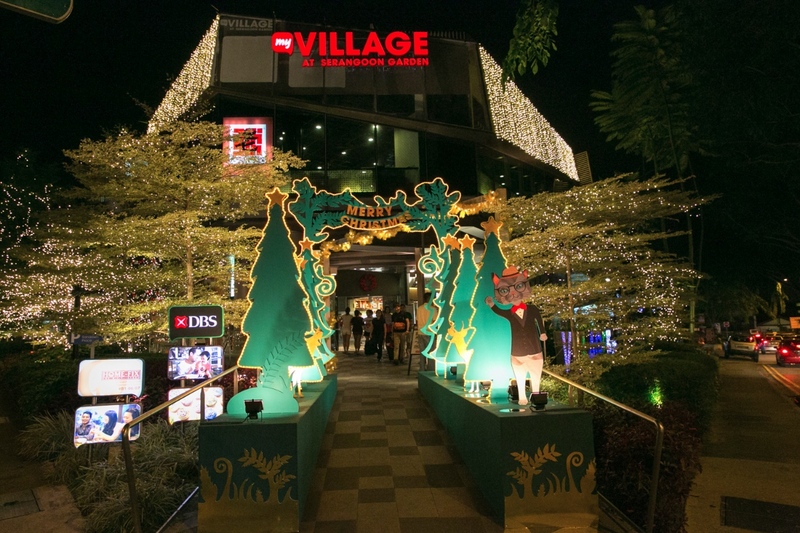 myVillage’s strategy of going “off the beaten track” and separating itself from other mainstream malls sees many unconventional occasions and events take place, like Father’s Day celebrations and rooftop yoga classes. This strategy helps to deliver unique, easy to remember experiences to its customers. 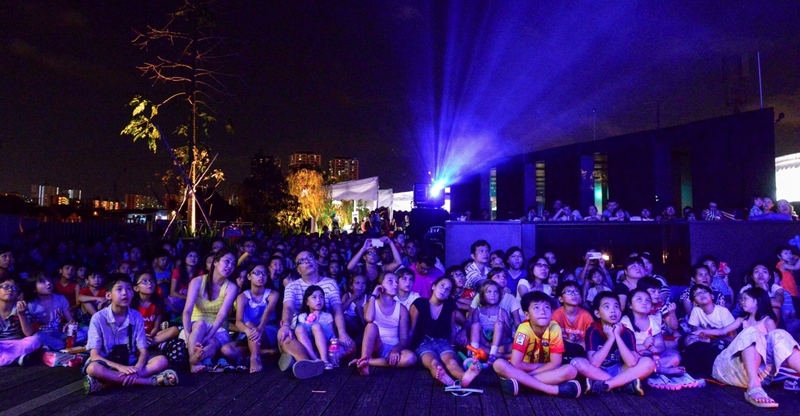 Organised by Consulus and supported by events management vendors, interactive events like Paramount Night deliver unique brand experiences to the public that become distinctive marquee events. Father’s Day 2013 saw father and child pairs compete and record the fastest times round a race track. This remote-controlled race set out to honour the contribution of the paternal role in the family unit and step away from the usual hype surrounding mother’s day. Marketing the event took place weeks before the launch through social media, building anticipation and awareness through Facebook, Twitter and Electronic Direct Mailers. Apart from building tradition, myVillage also tries to involve the community and the less fortunate whenever possible. 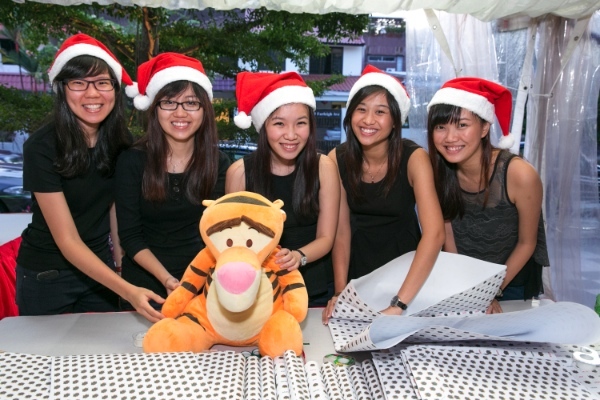 For Christmas in 2013, the event concept involved inviting the mall’s shoppers to participate in giving to those less fortunate, and they were invited to donate gifts to Club Rainbow (Singapore), the mall’s selected charity, or to come and help gift wrap them for the children. It was one component that built up the Christmas Lightup as a key event that people will come to know the mall for. A strong sense of ownership was apparent through our design research into the area. It was a mixture of different identities within the area, with every unit and household decorating their place in a different manner. 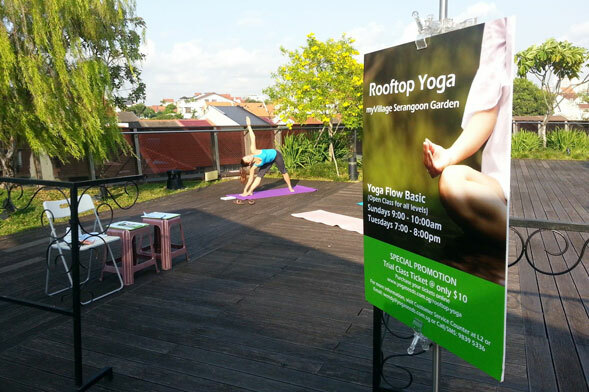 Through the research results, it was clear that the regulars see Serangoon Garden as their special spot and strongly identified with the area. 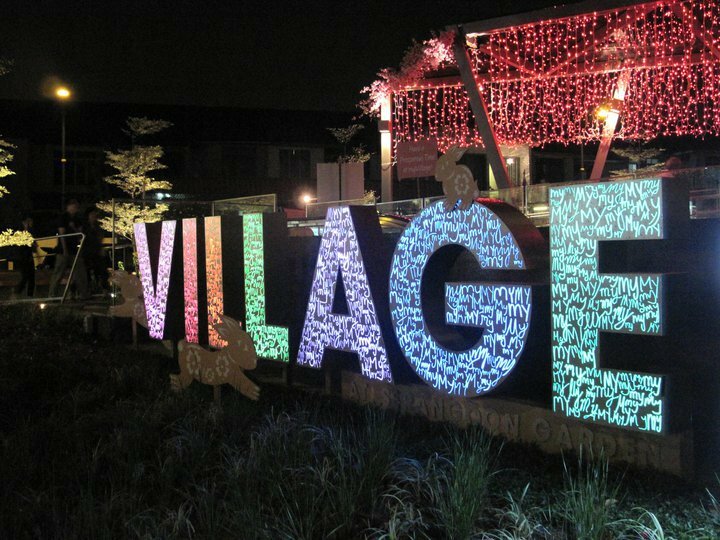 Hence, myVillage’s brand purpose was to become an extended personal space for Serangoon Garden patrons and this was kept in mind when we developed the visuals. We wanted a different way of developing a logo for the community, one that would allow them to own the place, to contribute in some way to the space’s identity. As a result, what could be more personal than your own handwriting? Our signatures make a mark that represent us. To form the logo, we invited regular patrons, members of the community, students from the schools in the area to contribute their handwriting samples of the word, “my”. 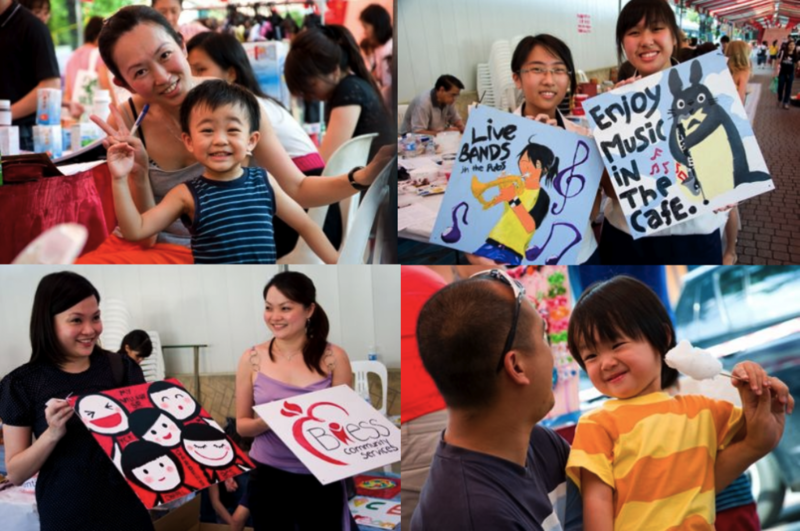 More than 800 handwritten samples of the the word “my” collected was used as part of the logo sculpture at the mall’s entrance, showing how the community has taken part in building the myVillage experience. When myVillage was officially launched, the handwriting contributors searched the sculpture for their own handwritten “my” and took photo with the sculpture. 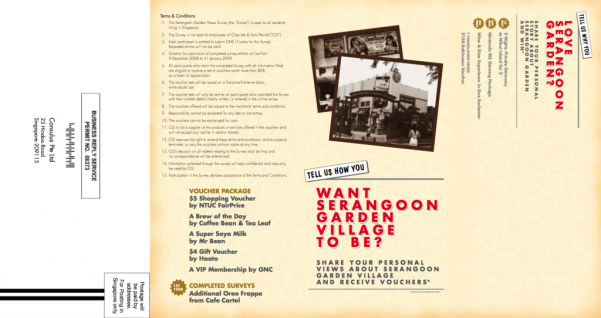 Paramount Theatre and later, Serangoon Garden Village, was associated with the Chye family, due to their ties with the community. Though the personal connection was valued, this will end every time a new generation comes onboard. Extending the goodwill to recognisable icons would be more sustainable. Drawing inspiration from the directors who themselves lived at the Serangoon Garden area, Consulus developed two twin brother characters who will be the face and voice of myVillage, Marley and Jules. A back story and full mascot suits were created for the life-long residents of myVillage, and their voices could be heard through the communication materials and wayfinding signage in the mall. The evolution of this was due to the continual research that was conducted, and an additional character was introduced, the resident cat Hugh. This was done as research indicated that the changing demographic of the visitors needed a stronger, more opinionated character that gave interested quips and perspectives. Whenever there’s a chance, photography contests were conducted across platforms to simultaneously create buzz and allow interaction between the brand and the mall. Tenant promotions are also featured on Instagram to build up a sense of lifestyle around myVillage. 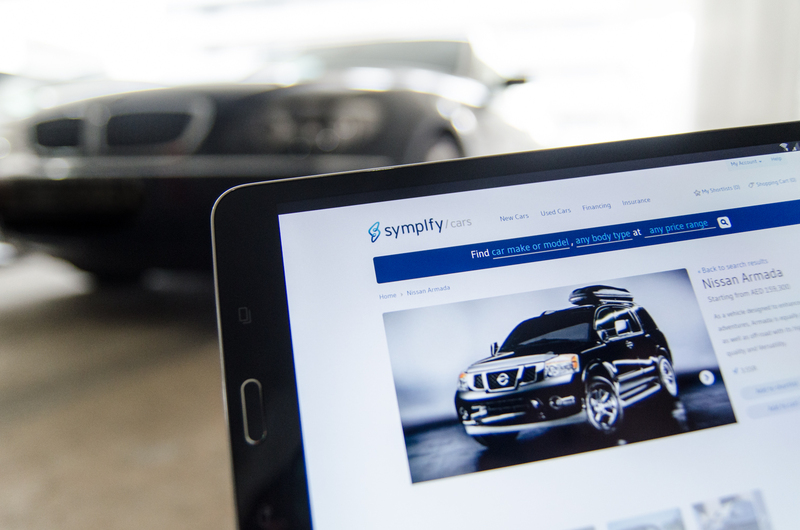 Rapid Response Campaigns were also used to capitalise on current events to develop a relationship with customers. 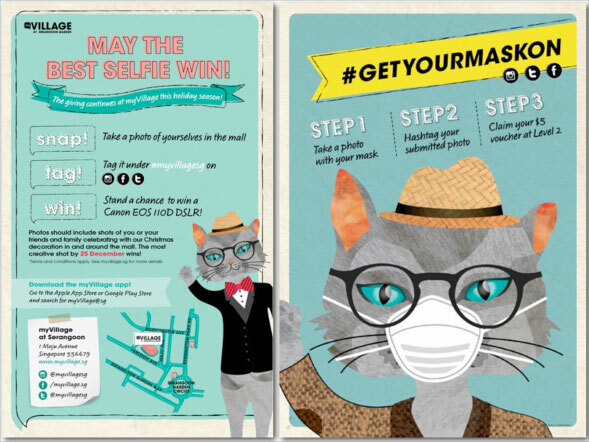 For example, we were able to conceptualise and execute a campaign within 24 hours, which encouraged the community to put on masks during the haze. Participants received a small reward if they uploaded shots of themselves with masks in and around myVillage. Or maybe you just want to transform existing processes and services to better engage customers?